This entry was posted in Uncategorized on December 30, 2013 by PrometheusX. 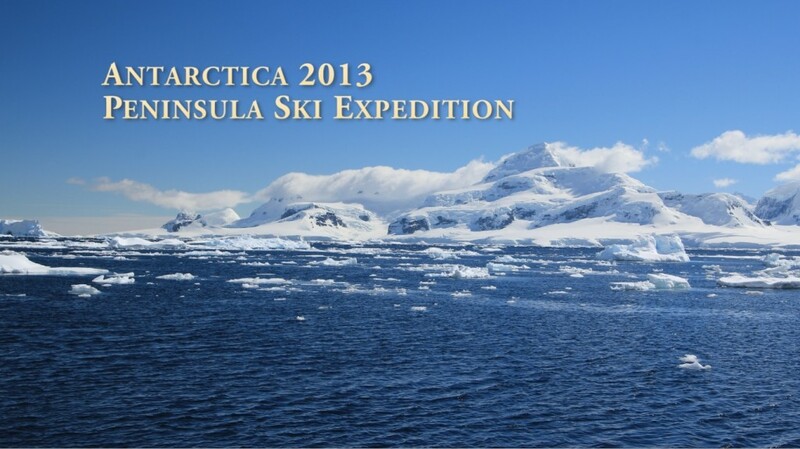 I’ve finished my Antarctica compilation video. YouTube Full HD Version. If that is causing problems, here is the standard YouTube version. It was really tough to cram the different aspects of the trip into something that is short, but I think it’s at a good place. The trip was incredible and obviously things were forced to be left out, so feel free to ask me questions (or for stories!). Thanks to Phil Wickens for taking a bunch of the pictures for the video. I’d love to hear your feedback (parts you liked, things that didn’t make any sense, things you wished to see). I’m working on going through photos and such still, but that should be an easier process moving forward than this compilation.